Are you frustrated with a shopping website template that doesn’t quite fit your business model? 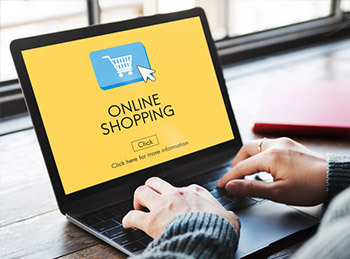 Ask about our customised Online Shopping System, Web Shop™ – we start with all the regular eCommerce shopping features you expect and then program extra requirements, so you get an exact fit with how you do business. It makes shopping easy and convenient for your customers and provides a management system which puts you in control of your products and sales online. Everything from adding and updating products through to receiving orders and printing packing slips can be handled by you right from your office, shop or home computer. Do you want to discuss your online shopping system requirements, including any shortcomings in your existing system? We are very happy to help.